Want to see the 2018 Latin Grammy Awards with VIP Tickets? Would You Like to Attend the 2019 Annual Latin Grammy Awards in Vegas? The Latin Recording Academy is a non-profit organization that consists of artists, musicians and other recording professionals and technicians. The Latin Recording Academy was formed by The National Academy of Recording Arts & Sciences® (The Recording Academy) in 1997. It is governed by statutes that are modified by the Board of Trustees from time to time. The Trustees are 16 people working for the Academy pro bono (i.e., in an honorary capacity) and is shaped by people of different nationalities, areas of expertise and areas or genres of music, who intend guide the Latin Recording Academy® in the long run. 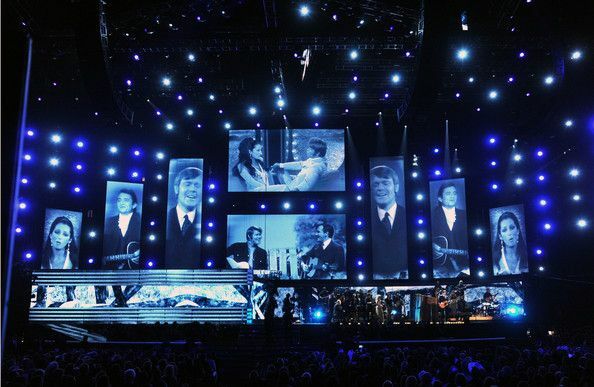 The votes of the members of the Latin Recording Academy are based on excellence and quality of the recordings. The voting members of the Academy do not always follow the business’s trends since they are all professionals in their fields and demand different qualities to those required by normal audiences and fans. Imagine you and your friends sitting amongst some of the best latin artists, experiencing great performances from your favorite artists first hand, all this is possible if you enlist the services of Millionaire’s concierge. When it comes to luxurious treats, nothing is off the table. If you would like to attend the 18th annual Latin Grammy awards, contact us today and we’ll make it happen.